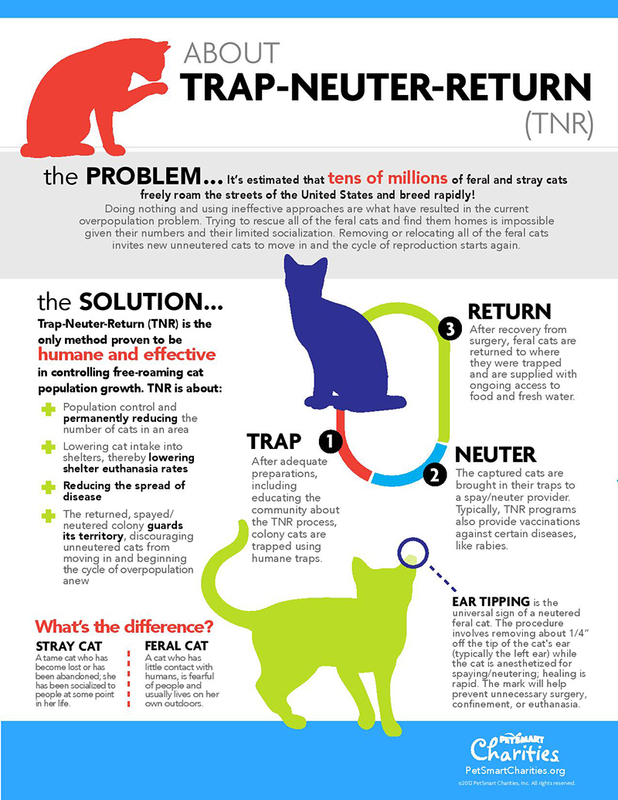 Trap-Neuter-Return (TNR) as the only proven humane and effective method to manage feral cat colonies. 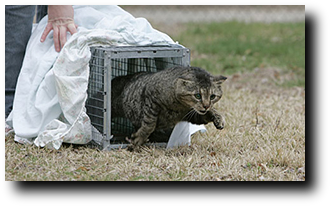 Through TNR, feral cats can live out their lives without adding to the homeless cat population. It is very important to have all feral cats spayed/neutered, because it is the only 100-percent effective way to prevent unwanted kittens. By managing the colony, cats will naturally have more space, shelter and food, and fewer risks of disease. After being spayed or neutered, cats living in colonies tend to gain weight and live healthier lives. Volunteers provide ongoing care of the cats, including daily food, water, and clean-up of the area, shelter, and monitoring of the cats' health. This ongoing surveillance ensures that any new cats that find their way into the colony will be removed if they are tame, or TNRed (rabies vaccinated, left eartipped, and sterilized) if they are feral.  This allows the number of cats in the colony to diminish over time through natural attrition, as cats get old and die from natural causes. Need Assistance with Feral Cats?